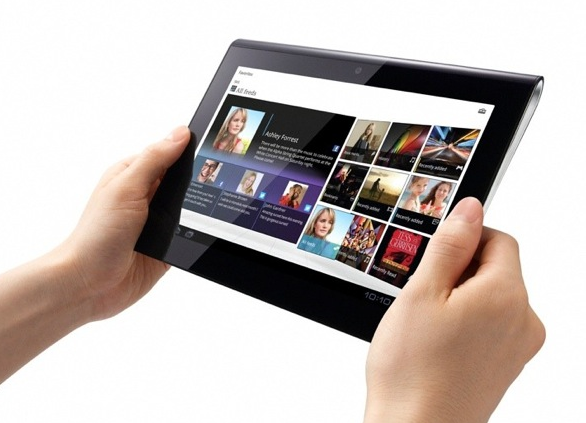 When a person looks into the tablet market, they find that there are quite a few options. With these options, you will find that the biggest contenders tend to either be android tablets or the ones produced by Apple. While some people will only go with items that Apple produces, others are finding that android devices are continuing to prove that they are effective choices. 1. You aren’t limited in the buying options you have. When you buy an Apple product, you are going to find that they are very restrictive. Unlike the Android which has several markets to pick-up content from, those who have Apple products must go through the App Store from Apple. This means there is no price comparison and only items listed there can be added to your device. 2. The second reason why android tablets are useful is that they can be purchased fairly inexpensively. From a tablet pc to an m009s, you are going to find that these products can be found for far less than the cost of an iPad. More importantly, they are able to handle many of the same tasks. This includes streaming video, playing apps and even opening and adjusting documents. 3. You have more choices. With an Apple product, you have one manufacturer and very few options to go with it. However, with the android products, you can go with a tablet pc, a phone that offers the android operating system and hundreds of variations. That means if you prefer a cheap and effective product like the m009s over a higher priced android device, you can pick it up. That means shopping is available to meet your needs. 4. For the fourth reason, you only need to look at far as the battery. Unlike the iPad, android products tend to have a replaceable battery. That means when the charge starts going, you can switch it out without having to pick up a new item. For those who are always on the go, this proves to be an important option to have. After all, if you spend most of the day in a car, your recharging options are limited. 5. Finally, you are going to find that your android tablet can handle any process you need to do on the go. Just connect to a wireless connection and you can send and receive documents, read e-mails and handle your business on the go. That makes it a great choice for anyone that is looking to have a powerful tool that can keep them up and running on the go.